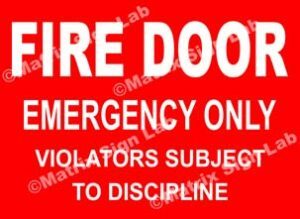 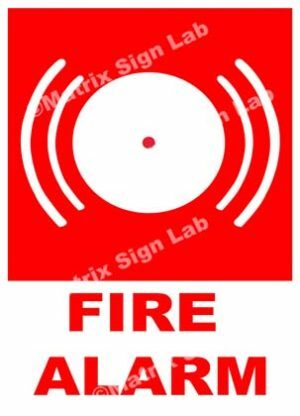 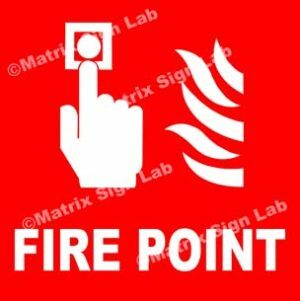 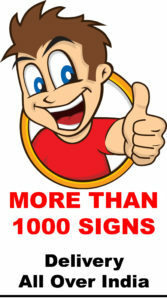 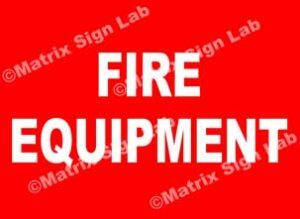 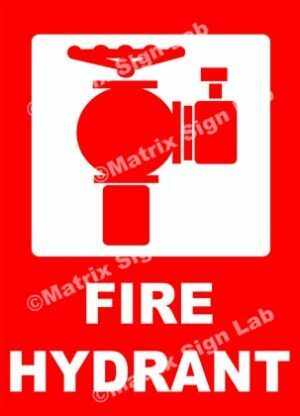 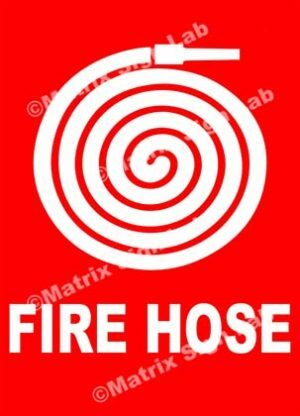 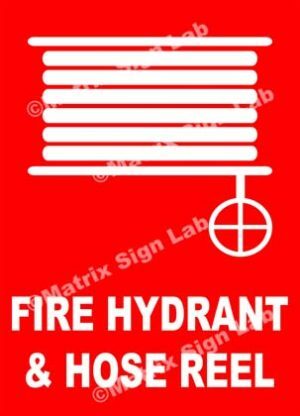 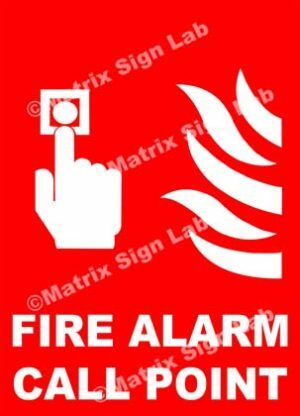 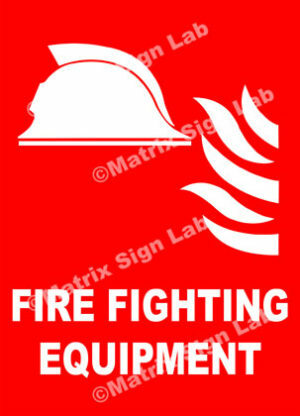 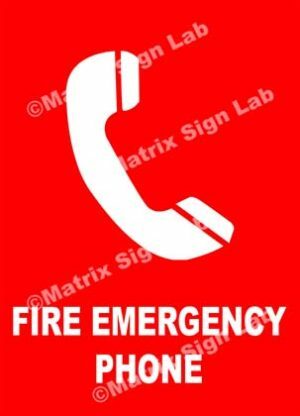 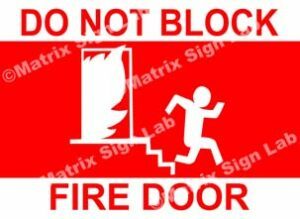 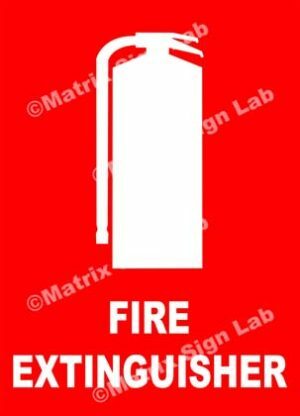 Fire Safety Signs and Images in India with Online Shopping Website. 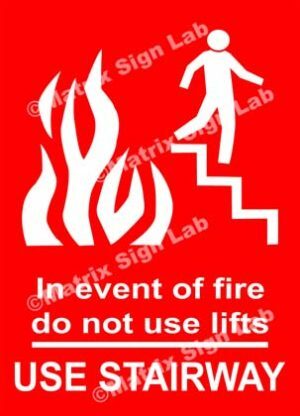 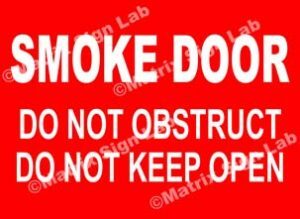 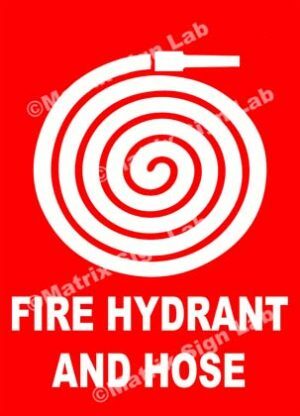 Fire Safety Signs should be used in all places including residential places. 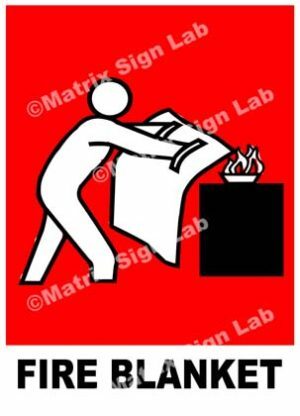 People take Fire Safety Sign casually and don’t display them. 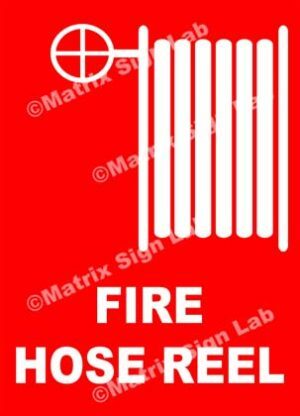 Fire Safety Signs can be life saving when given information on how to extinguish fire, what to do and how to exit during fire hazard.